Drinking Water the right way!!! 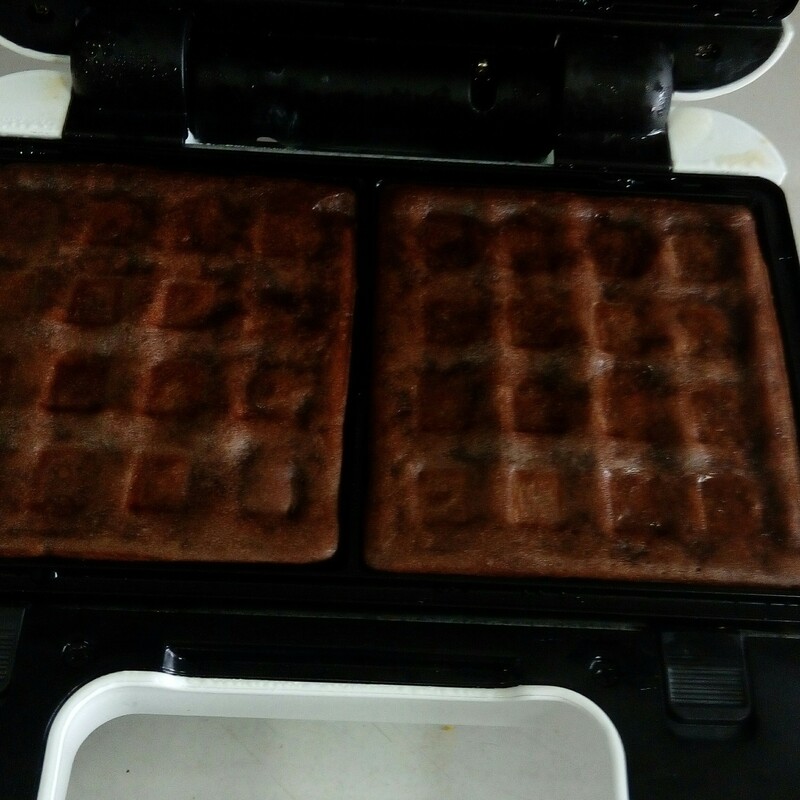 This waffle recipe is from the book which I got with my waffle maker. 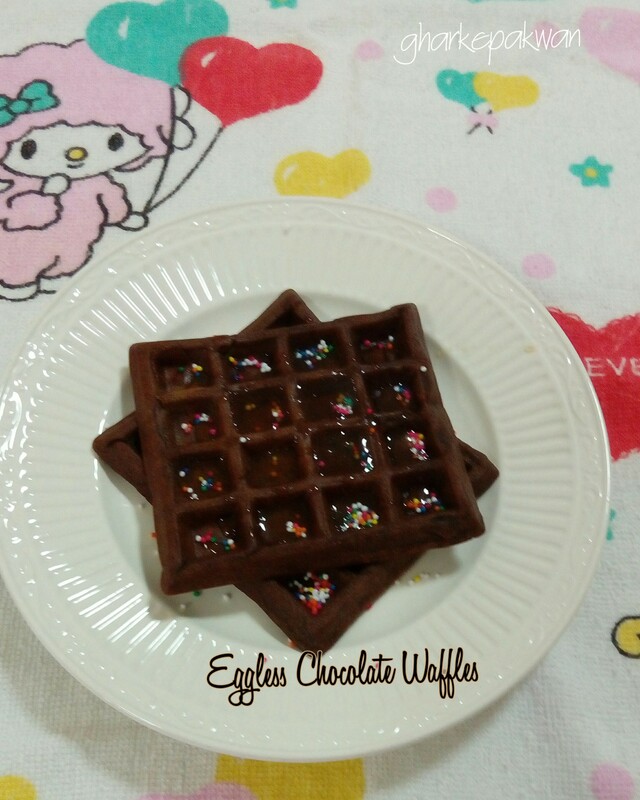 Original recipe used white flour which I changed it to wheat flour . 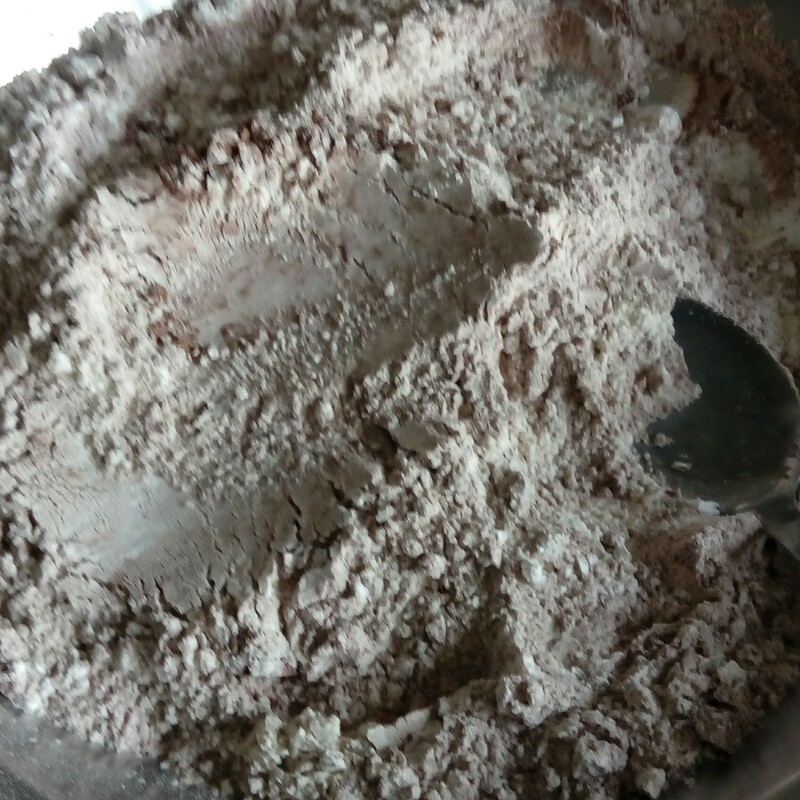 Sieve together wheat flour, corn flour ,choco powder ,salt and baking powder. 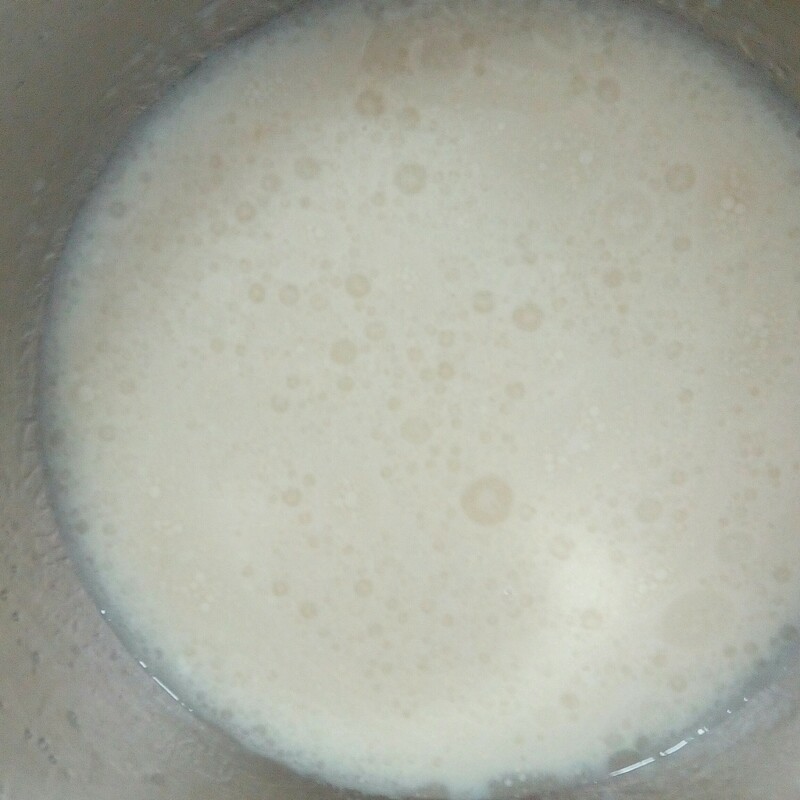 Mix oil, sugar and milk together. 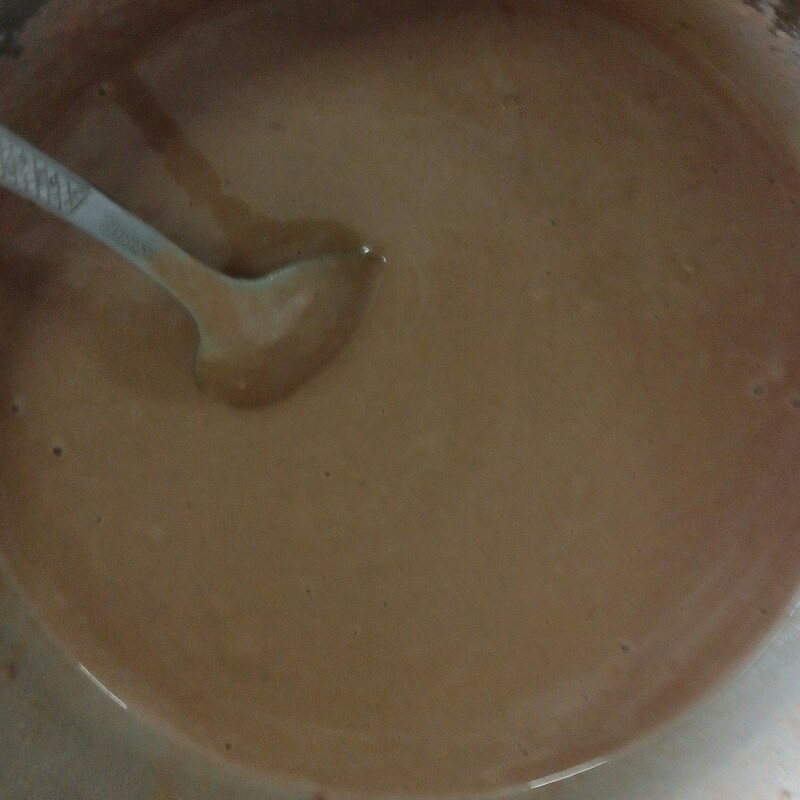 Add the flour mixture and mix well to a smooth batter. 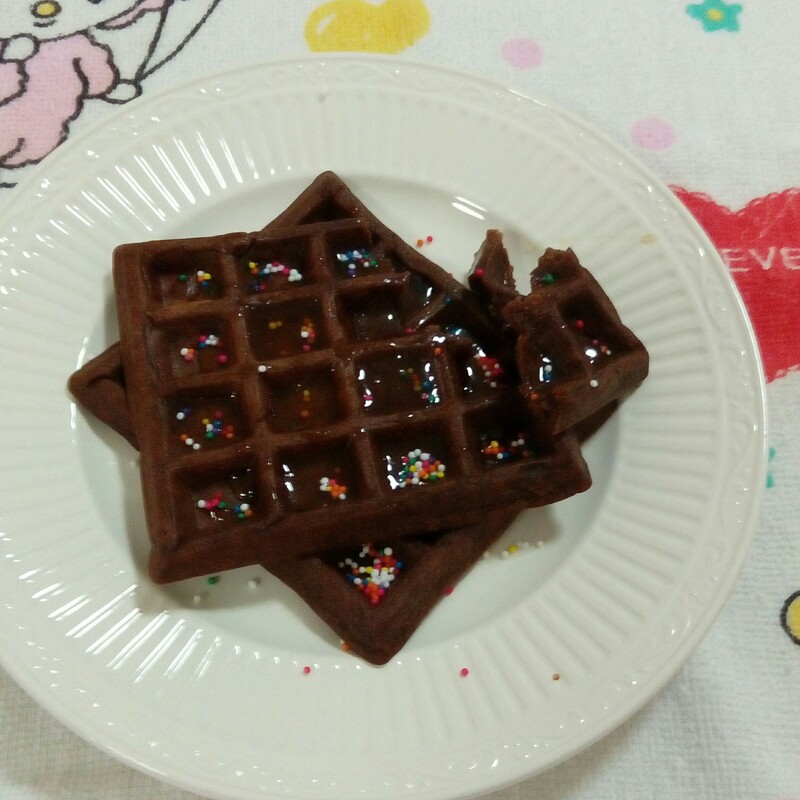 The batter should have a consistency neither too thick nor watery. 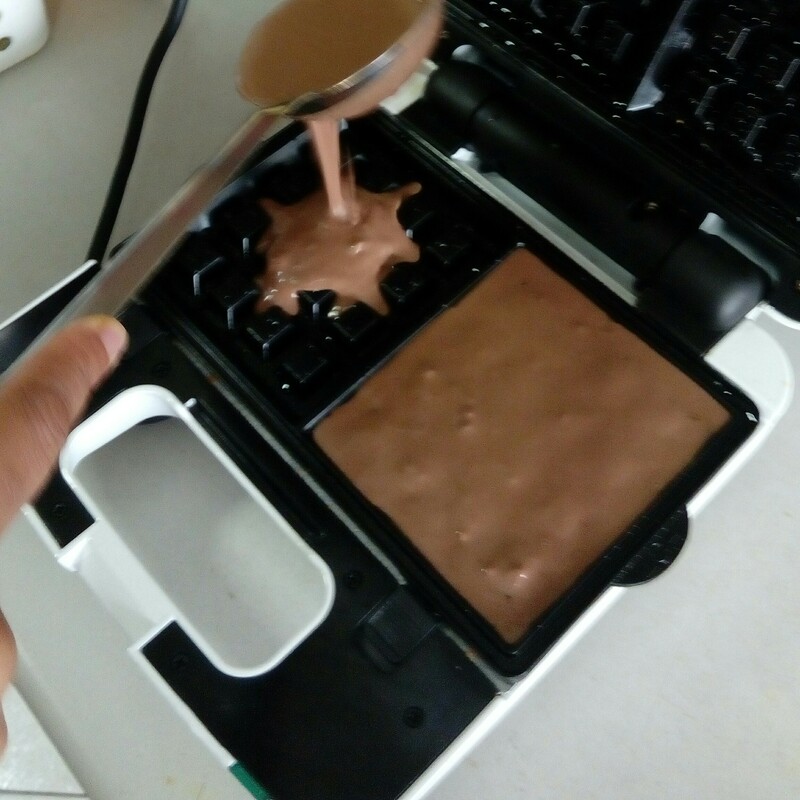 Pour 1 ladle of the batter in the center and close the lid of the waffle maker .The batter spreads itself . Wait for the green light to turn on . 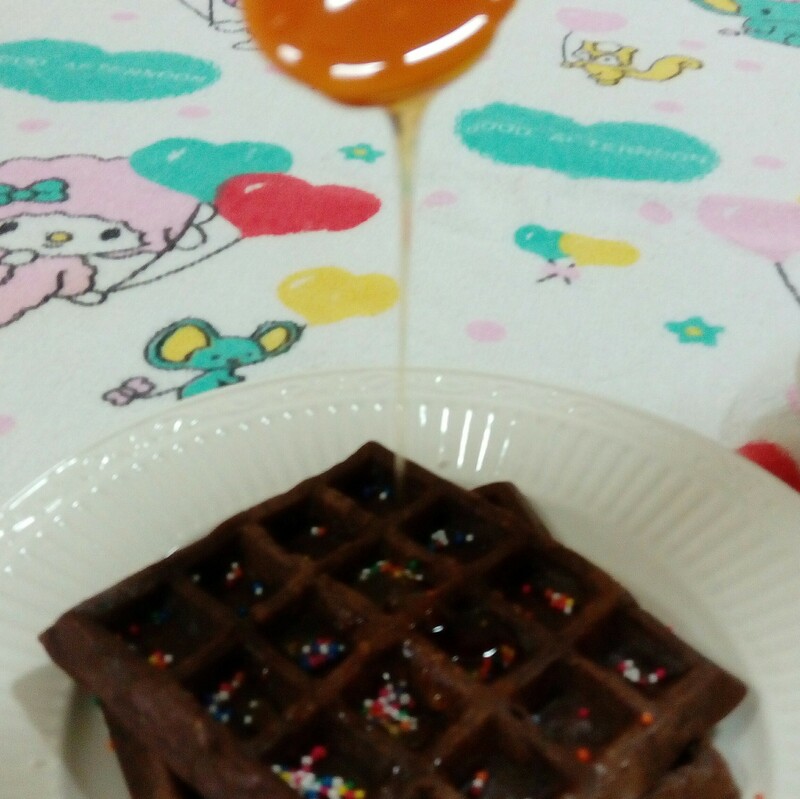 Serve hot waffles with honey. Peel and cut the zucchini in small pieces. Heat oil in a pan. Splutter cumin seeds. Add chopped ginger and green chilies. Add tomato purée and spices. Stir it fore some time. Now add chopped zucchini and paneer cubes. Mix it . Add some water and cover it. After 5-10 min zucchini is cooked and ready to serve. Dahi baigan is a Oriya dish which I learnt in Malaysia from my friend . Now this recipe is very common in my house. Everyone loves it. Cut brinjal into thin long pieces. Add turmeric and salt to brinjal pieces. Marinate the brinjal pieces . Keep aside for 10 minutes. Fry the brinjal pieces to a golden brown color. Keep this aside. Pour the yogurt into a serving dish and add salt ,chaat masala and fried brinjals. Mix together . Heat little oil in a pan and splutter hing, mustard seeds, fenugreek, cumin and add chopped ginger and green chili and curry leaves fry in low heat for a few seconds. 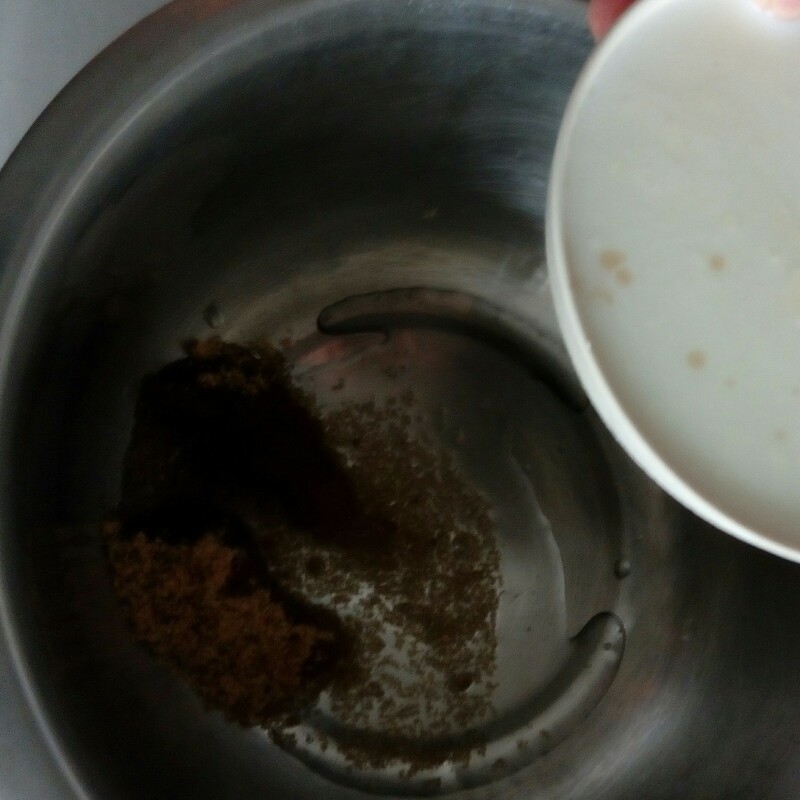 Pour the fried contents into the brinjal yogurt mixture. Serve as main dish or side dish. If you like to add onions you can add it. I served here with matar mushroom and multigrain chapati. Don’t forget to give your valuable feedback. Let me know how it turned out for you. Happy Diwali to all my friends and readers . Have a safe and prosperous Diwali. Sandesh is a very famous Bengali sweet. It will ready in no time. So let’s try it. Take the paneer in a plate and knead it with the help of your palms. Knead it till the mixture becomes smooth. Add sugar, saffron soaked milk, cardamom powder and knead it again. Add this mixture to a hot non stick pan. Mix well and cook on a low flame. The mixture melts off and cook until you get a thick consistency and the mix leave the sides of the pan. Put the mixture back to the plate so it becomes cool down. Knead it again and roll to balls and flatten slightly. Garnish with pistachio and saffron. Don,t forget to give your valuable feedback. Let me know how it turned out for you. Check more Diwali recipies here. Happy Dusshera to all my friends and readers…..
May Goddess Durga Maa Bless You and Your Family with all Pleasures. Beetroot in hindi called chukander. 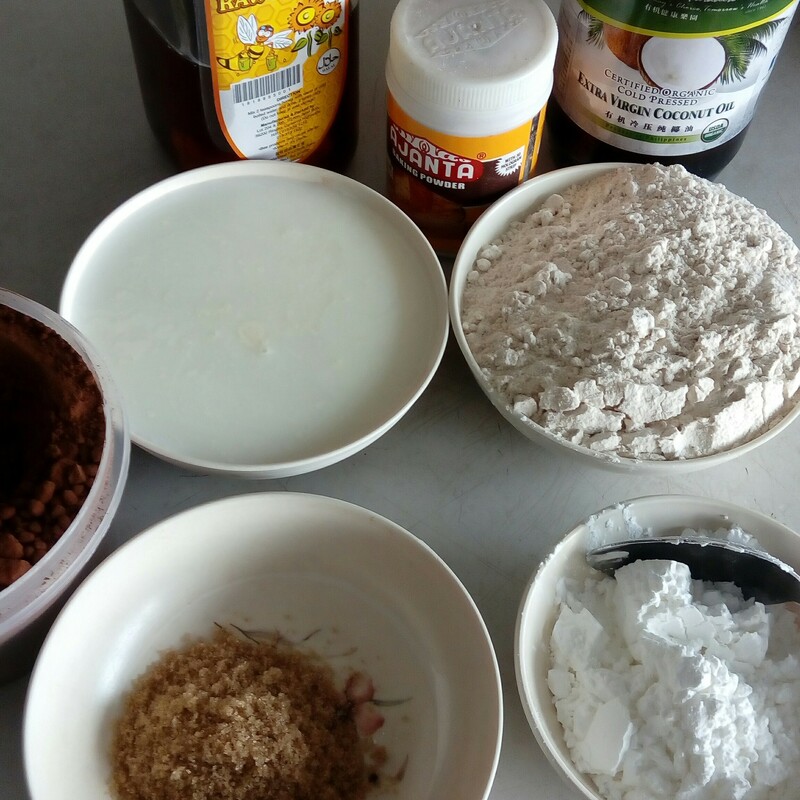 Celebrate this year Dusshera with healthy dessert which is ready in no time. Heat ghee in a pan and add grated beetroot and cook till it gets soft. Add milk. Stir till all milk evaporates. Add sugar and mix well, stir occasionally,cook until mixture turn thick. 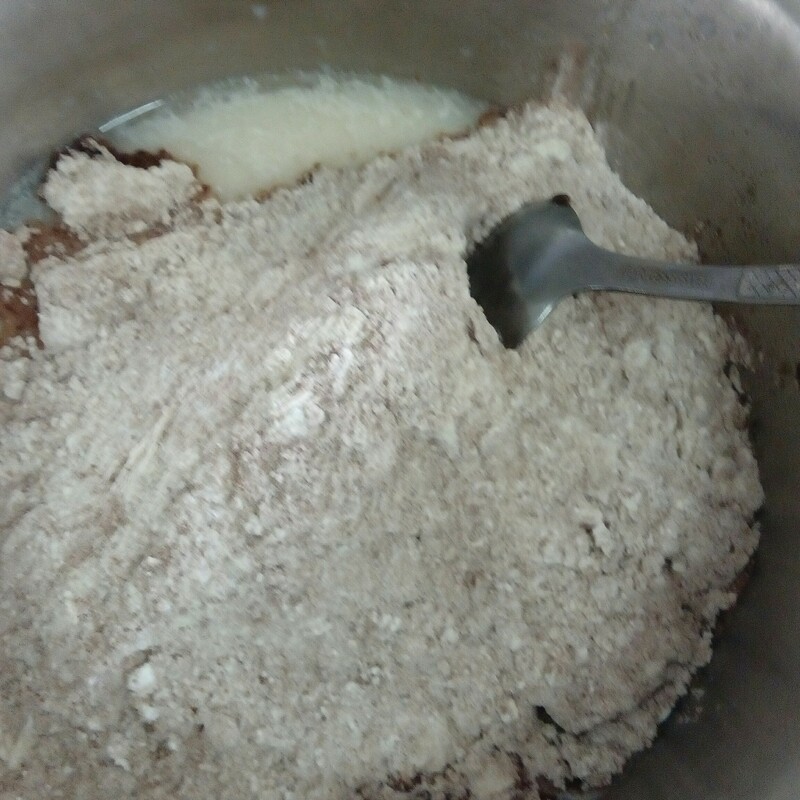 Add milk powder and cook on medium heat till mixture turn completely dry. Pistachio or any other nuts. Slightly pressed them and let it cool then keep in refrigerator for 1 or 2 hours. 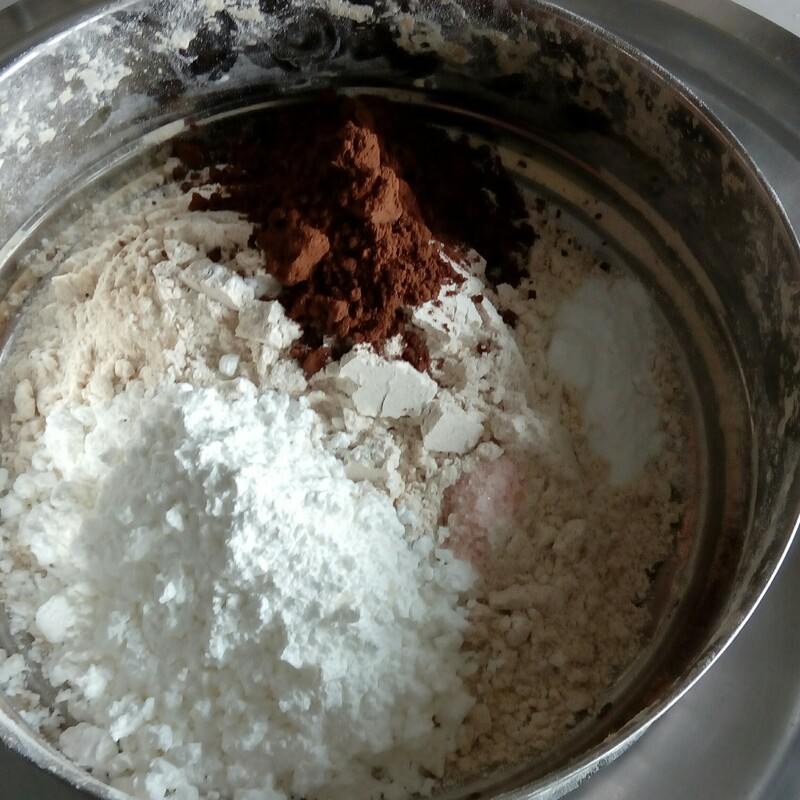 You can add khoya too if you don’t have milk powder. Don’t forget to give your feedback. Let me know how it turned out for you.